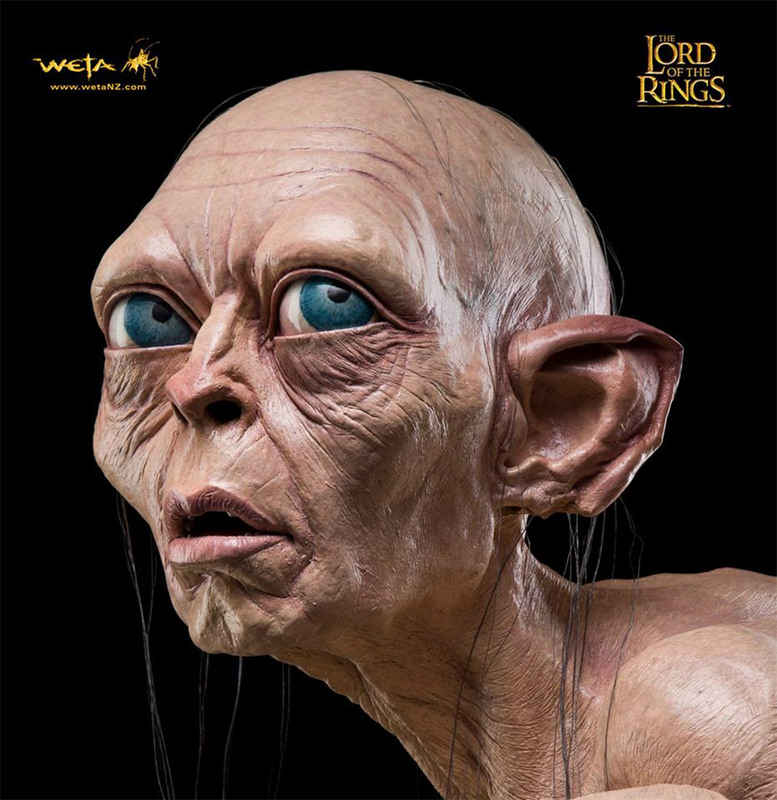 The WETA Workshop are the special effects wizards who brought Gollum to life in The Lord of the Rings trilogy. 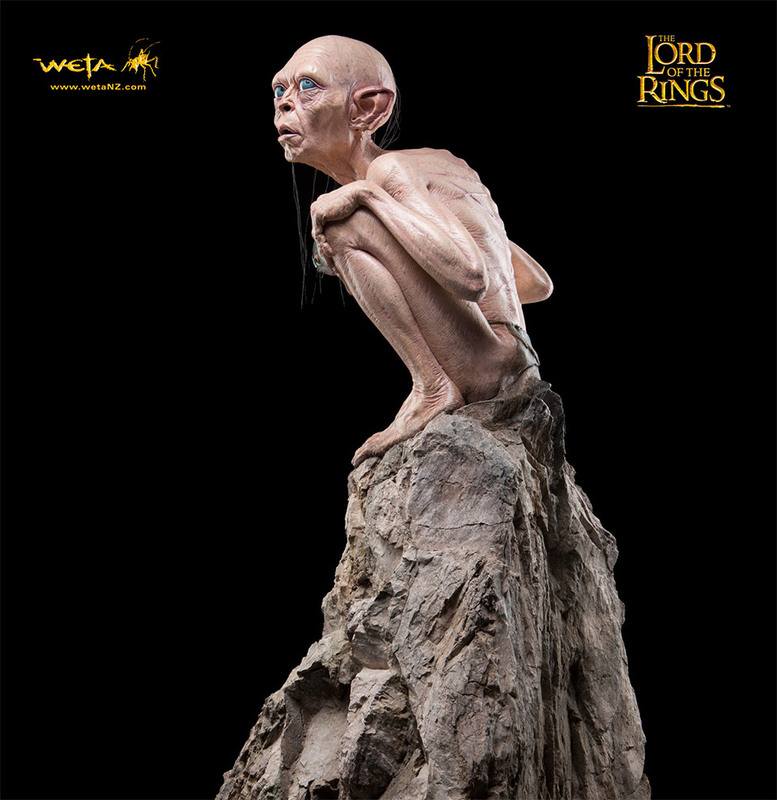 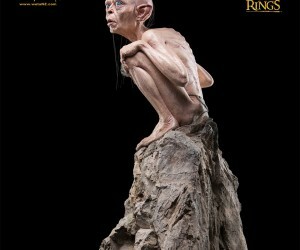 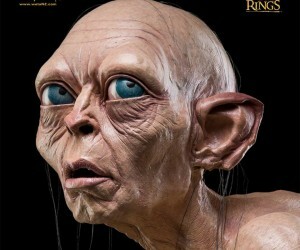 Now they are offering for purchase a life-sized Gollum statue you can have for your very own. 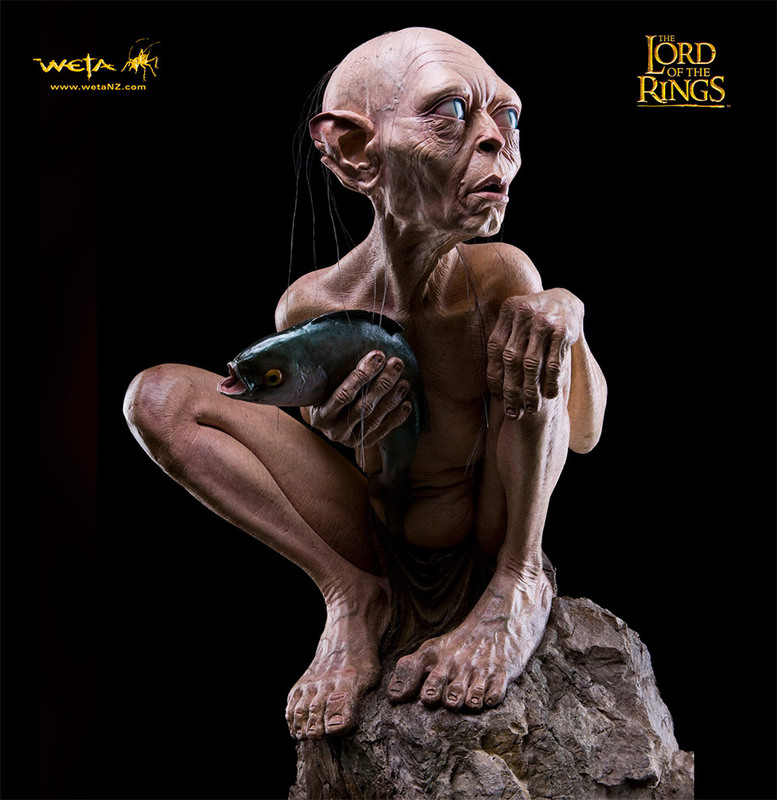 The statue, of Gollum perched on a rock and about to partake of a juicy fish, stands about 3′ 6″ tall and is made of fiberglass. 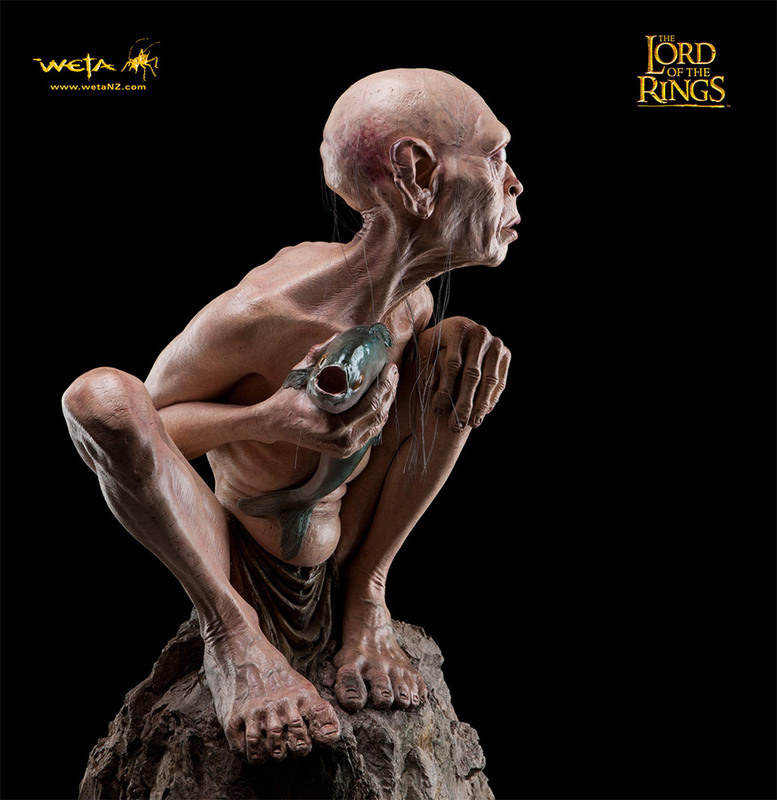 The figure is made-to-order and the first units are expected to ship in March/April of 2014.